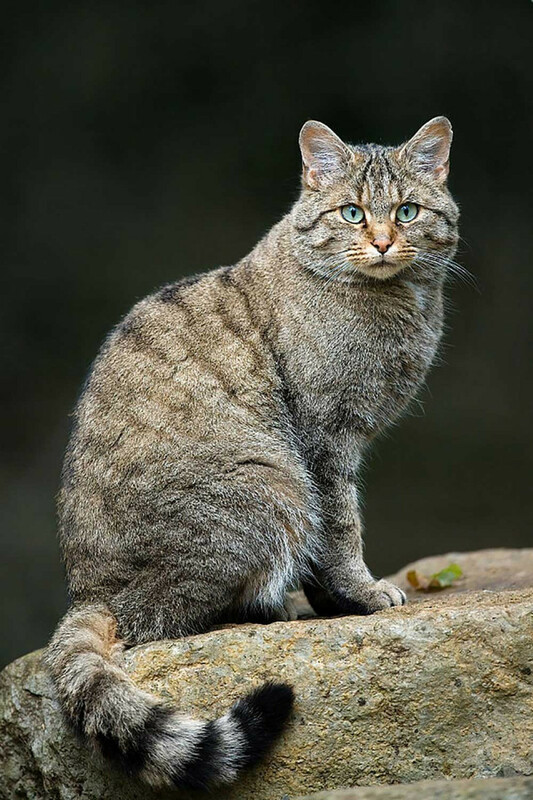 The wildcat is a largely solitary animal, it lives in rocky areas except during the breeding period. Male and female ranges overlap, though core areas within territories are avoided by other cats. Within its territory, the wildcat leaves scent marks in different sites, territorial marking consists of urinating on trees, vegetation and rocks, and depositing faeces in conspicuous places. The wildcat is a nocturnal animal; it leaves the burrow at sunset or dawn to look for mice, insects, lizards, hedgehogs, birds and rabbits. It sometimes attacks farms for hens and little lambs. It kills small prey by grabbing it in its claws, and piercing the neck or occiput with its fangs.Wildcats give birth to one or two litters each year. After a gestation period of about 56-60 days, two to four young ones are born. They open their eyes within 9-15 days and they become independent after 10 months. In captivity, their longevity can be as long as 12-15 years. 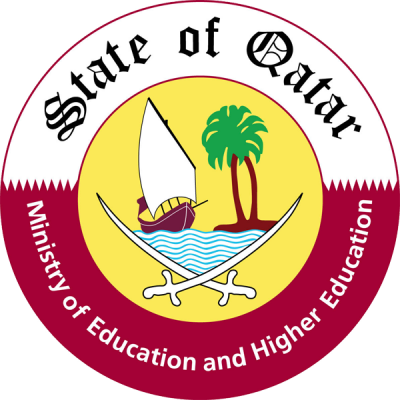 In Qatar: Sightings have been reported fromWaab Al Thanid, Shaghab, Twaim, South Al Mfair, Zwayr, Marrouna, Jamilia, Brouq, Umm Qareeba. They are endangered species because of overhunting, destroying their habitat and lack of food. They look similar to housecats but smaller in size. A wild cat has pale gray long fur, a round small face, black or brown nose with white whiskers, white lips and yellow brownish ears. The tail is long, and usually slightly exceeds one-half of the animal's body length. The ears are moderate in length, and broad at the base. The eyes are large, with vertical pupils, and yellowish-green irises. It can’t be tamed unless it is taken from the mother immediately after birth.